Thank you for being a part of the Disrupt Aging movement! This month, we're celebrating you with our Own Your Age Sweepstakes. The sweepstakes continues our Disrupt Aging message — looking ahead while living the fullest, richest lives we can now — and you just might win the experience of a lifetime! We continue to find inspiring disruptors in every age group. Our latest video celebrates 17-year-old disruptor Kenneth Shinozuka, who invented a wearable sensor for people with Alzheimer's. His focus and determination are a motivation for us all — at any age. There was lots of buzz around the question "When did you start feeling old" on the Today Show last month. Would you say 27? 38? 60? Remember: It's attitude that matters! And finally, thank you for sharing your stories with us. We want to hear more. 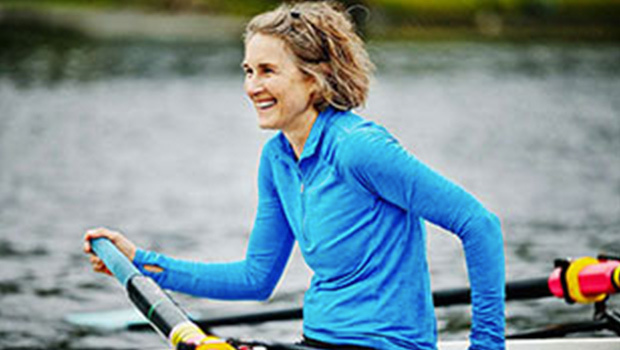 How have you challenged ageism barriers in your life? Let's continue the conversation on social media and continue to disrupt outdated beliefs. Peace of mind for caregivers now comes in the form of a wearable sensor called SafeWander. Seventeen-year-old Kenneth Shinozuka invented the wearable device. That's right...17 years old. Watch him as he explains his passion, his focus and his inspiration. Here's a little secret. Boomer, Gen X, millennial – feeling "old" happens at every age, no matter what generation you may be in. We share some scenarios where we all started feeling – shall we say – a little more "mature." 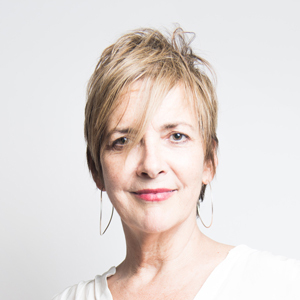 When it comes to embracing our age, we should all take a page out of this novelist's beautiful essay on acceptance and peace. 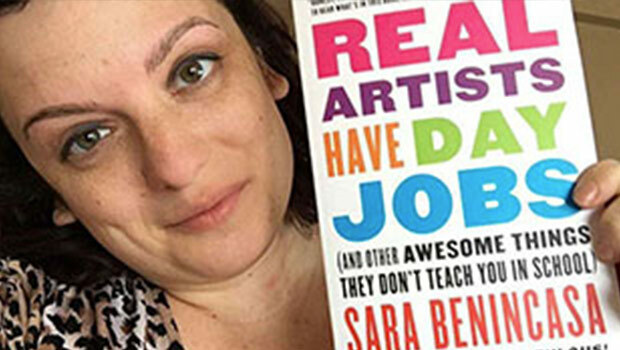 Read a chapter of comedian Sara Benincasa's very observant, funny and — dare we say — kind chapter on "older people" from her new book, Real Artists Have Day Jobs. Does Style Get Better with Age? Ari Seth Cohen has convinced us — it does! 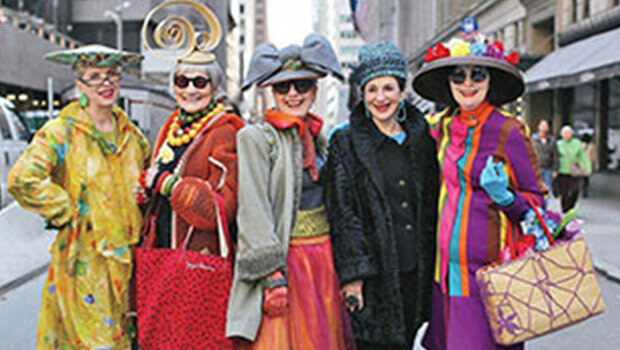 Here's a peek at Cohen's new book, Advanced Style: Older and Wiser. Eccentric never looked so good! Thinking "old" really is a state of mind — and this boomer has no intention of going there. Let's remove labels and live longer, healthier, wiser lives along the way. 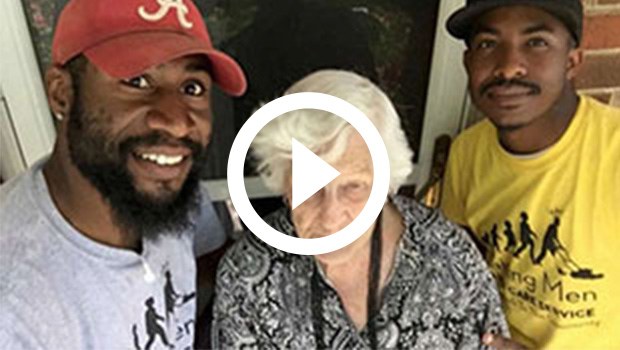 A college student starts a free lawn service for the elderly or disabled. Watch all that he's accomplished with his group of young workers. Pass the tissues! The profiles on the Age of Happiness, an international project changing "perceptions of life" after 50, are making us happy! 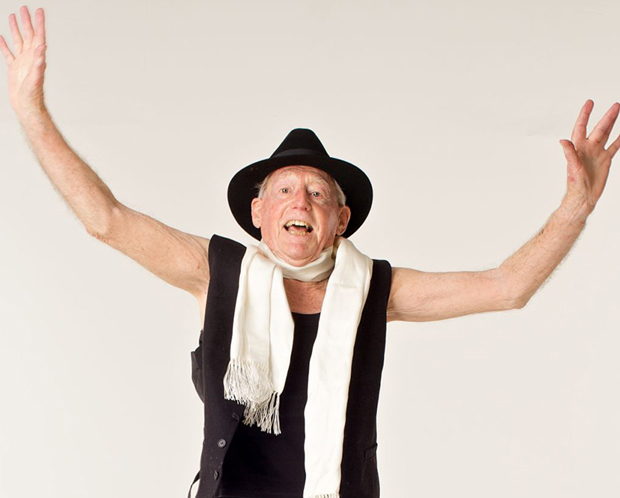 Here, a dancer of a certain age who dared to dream big. 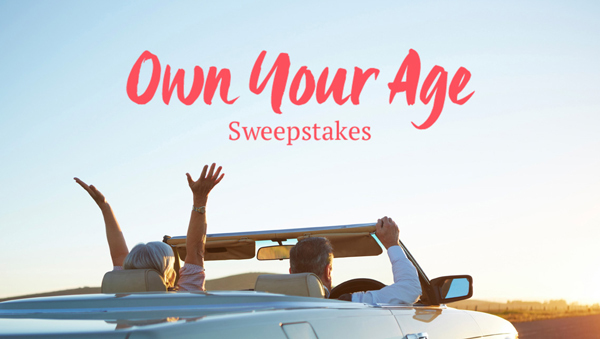 The Own Your Age Sweepstakes encourages you to look ahead and feel the joy of "now." Whether it's a glittering NYC getaway packed with Broadway hits, an old-world European escape on the Orient Express, or a sumptuous Viking River Dream Cruise from Moscow to Helsinki, you could win the experience of a lifetime! 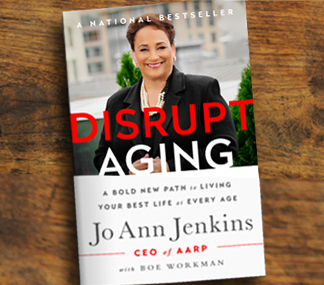 AARP CEO and ‘Chief Age Disruptor', Jo Ann Jenkins, appeared on NBC's Today Show last month in a one-on-one interview with Joan Lunden. 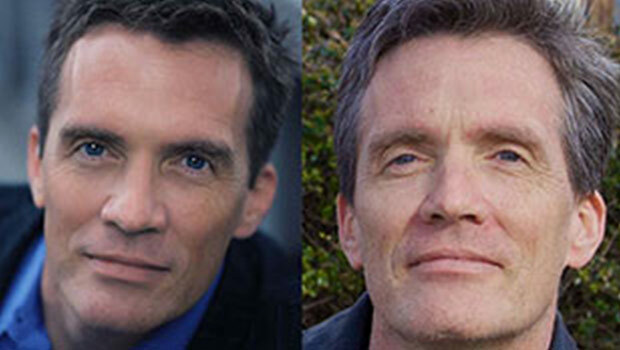 They talked about new realities of aging, ageism and how we begin to redefine the "New Middle Age." Still don't know what all the hubbub is about? Check out Jo Ann's book and add your voice to the conversation about what it means to choose the way YOU want to live and age!